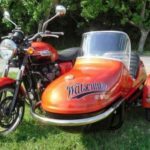 With more than a century of experience, Watsonian sidecars can be fitted to many motorcycles that are now considered to be classics. 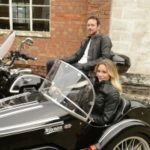 The Cotswold manufacturer, which celebrates its 105th birthday this year, recently paired one of its popular Grand Pix sidecars with a BSA A7 Shooting star. 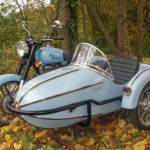 Introduced in 1966, the Grand Prix was made from glass fibre – at the time a technically-advanced material – but was styled along the lines of the Watsonian Sports sidecar of 1930, with it’s distinctive octagonal nose, making it an early example of retro design. 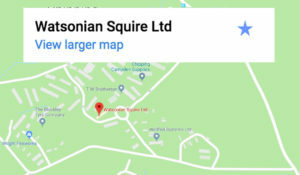 It is well-suited to the Shooting Star, (produced between 1954-’62), creating an authentic looking combination, and Watsonian also offer a colour-match paint service, for customers who want a perfect match. 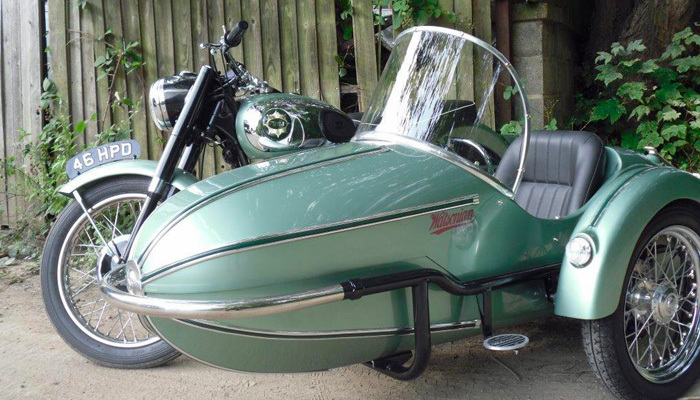 Traditional polished aluminium fitted to the sidecar’s nose and cast luggage rails on the boot lid add to the period appearance, as do the hinged, locking boot lid, upholstered bucket seat and cast aluminium footplate. 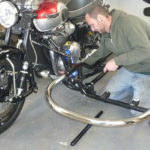 The 16” spoke wheel is controlled by hydraulic suspension, with a rising rate spring, for a smooth ride. 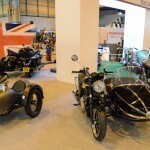 Modern motorcycle brakes are generally capable of dealing with the additional weight of a sidecar, but classic drum brakes require extra help, particularly on today’s busier roads, so the sidecar wheel is fitted with a disc brake, which Watsonian offer as an optional extra.